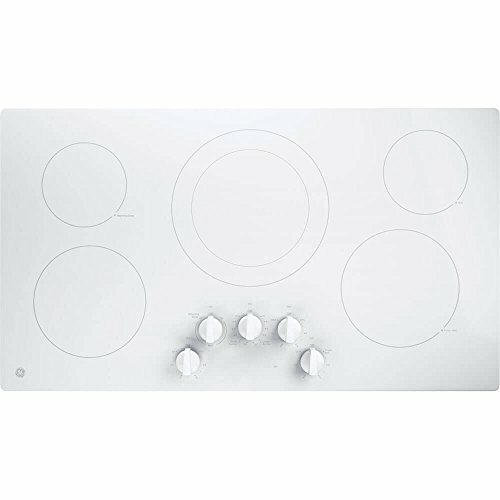 The Frigidaire FPEC3677RF Professional 36 In. 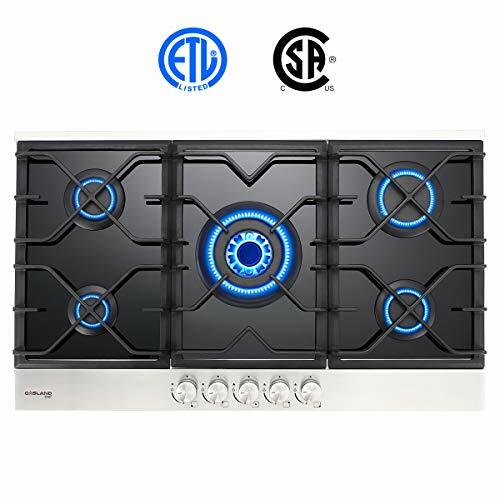 Smooth Top Electric Cooktop features the 2-in-1 cooktop element offers endless meal options. Cook two separate dishes at once, or combine two elements into one for large pots or griddle use. The Keep Warm element consistently keep dishes warm while the rest finish for delicious results, every day. PrecisionPro controls let you prepare a range of dishes with precision, whether you’re simmering, sautéing, searing or boiling. 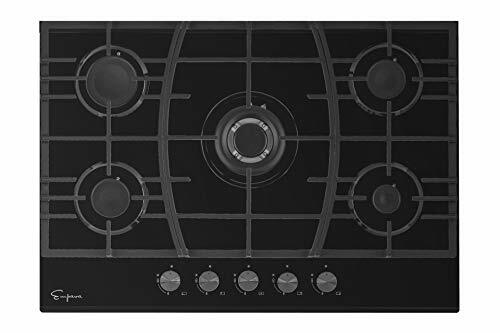 The indicator lights inform you when the surface is hot and this cooktop is approved for electric single wall oven combination installation.